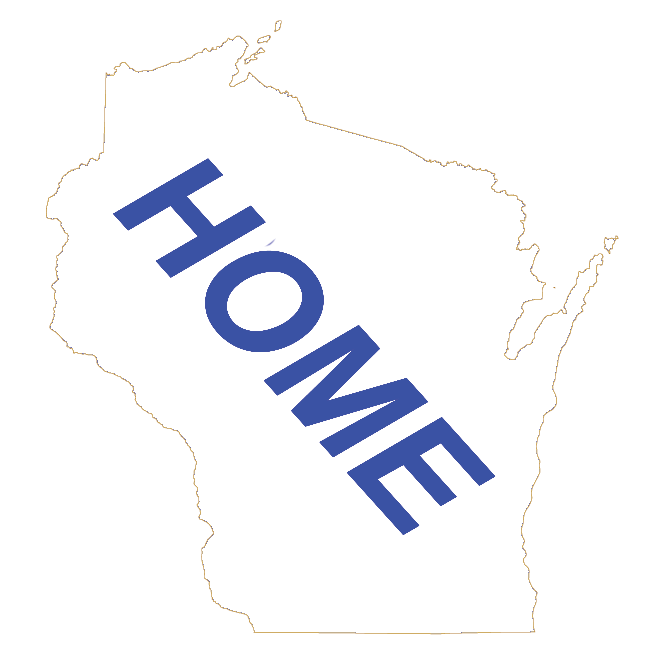 This is a directory of Wisconsin Businesses located in Stoughton, Dane County, Wisconsin. The businesses are listed by their general business category. The Wisconsin Business Directory will have these businesses and those who elected not to be included in this Wisconsin Community Business Directory. Click on the Wisconsin Business Directory below to view the complete directory in alphbetical order or by their business category. Click on the BLUE button below to go to the Stoughton Wisconsin Home Page. Click on the GREEN button below to go to the Stoughton Wisconsin Featured Business Page. Click on the button below to move to the Stoughton Attractions Directory. Click on the button below to move to the Stoughton Entertainment Directory. Click on the button below to move to the Stoughton Lodging Directory. Click on the button below to move to the Stoughton Restaurant Directory.